William is married to Rebecca and is the father of two children: Sophie and Ethan. He grew up in Canley Vale, his parents having immigrated from Vietnam. He came to a saving knowledge of Jesus through attending the youth group at Cabramatta Anglican Church and hearing about Jesus’ life, death, and resurrection. Since then, his desire has been to share and help equip others to share the hope of life given through Jesus Christ. 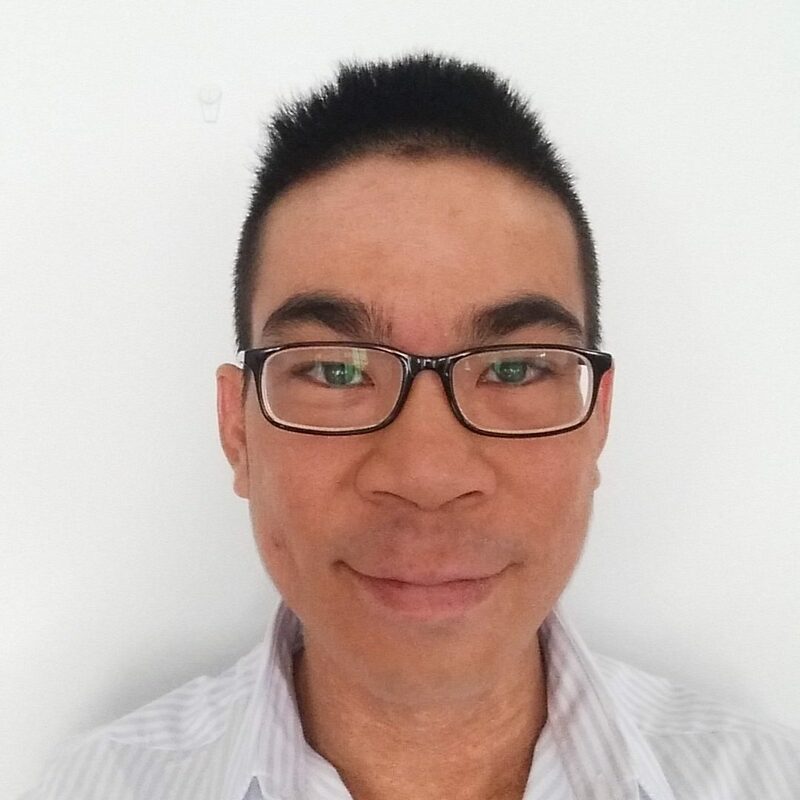 He graduated from Moore Theological College in 2018 and commenced as Assistant Pastor at Cabramatta Anglican Church in 2019. He has fond memories of eating Red Lea Chips in his childhood, enjoys playing board games, table tennis, and a nice cup of coffee. English Assistant Pastor Rob is married to Melody and they have two children Zachary and Rosalie. His parents immigrated to Australia after the Vietnam War. He grew up in Carlingford and committed his life to following Jesus during University. 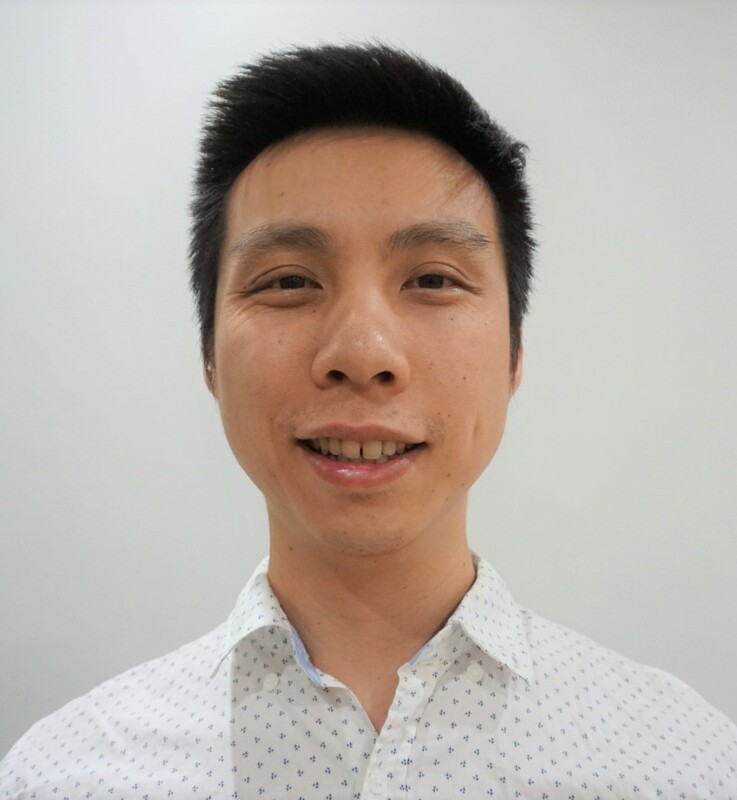 He previously worked as a Physiotherapist but now serves as an Assistant Pastor at Cabramatta Anglican Church, after graduating from Moore Theological College in 2018. Rob has a deep desire for training and equipping others to tell the world about Jesus. He enjoys reading, Xbox, all types of Vietnamese food, and fishing. Chinese Senior Minister The Rev Min Yaw Law graduated from Business Management at Singapore before being led by God to Sydney, where he undertook theological training at Moore College. He first began serving the community at Cabramatta in 1981 where he began first assisting in outreach ministry to the Indo-Chinese refugees, as a student minister. He went back to Singapore in 1984 where he continued serving as a pastor but in 1997, accepted an invitation to come back and serve at Cabramatta in 1997 and has been continually serving the community ever since. In his ministry, Rev Min Yaw Law delights in leading people through Discipleship Training and Biblical Counseling courses and seeing them grow from being cared and nurtured to carers and nurturers of others. He also rejoices in how God has worked in him to deliver people from the harassment of evil spirits through prayers in the name of Jesus and also into saving faith in the Lord Jesus Christ. Rev Min Yaw Law has been happily married to May for 34 years and is the father of two children and grandfather of three. He also has enjoyed table tennis from a young age and even had to repeat year 8 due to how much he played. He enjoys cooking and gardening and collecting various species of pot plants alongside his walk-in greenhouse in his backyard. Chinese Assistant Pastor Our Chinese assistant Minister Jonathan Chen graduated from Moore Theological College in 2009. After four years of theological Training, he started as a full time minister at St John’s Anglican Cathedral Parramatta until 2016. Currently, he serves the Chinese congregations at Cabramatta Anglican Church. He loves sharing the gospel with Chinese people, especially to new immigrants. He is married to Renee and has two children. In his spare time, Jonathan enjoys reading and watching movies.